Once again, GSP Camp Alano, the regional training center of the Girl Scouts of the Philippines in Daliao, Toril, Davao City, will serve as the venue for the Feast of Tabernacles for the Mindanao brethren. 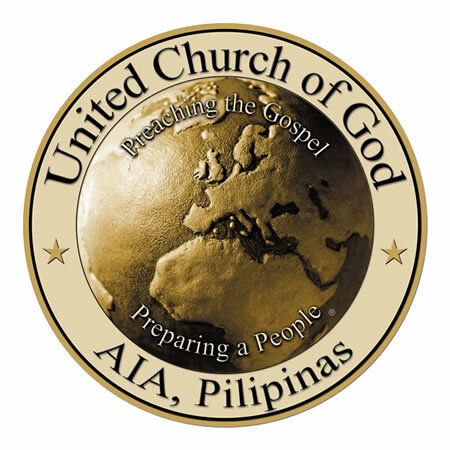 Compared to other potential sites, Davao City stands out as the most appropriate site for our important annual gathering as it has been the focal point of UCG activities in the region for decades. Also, Davao City is considered the “fruit basket” of the country. Since the Feast of Tabernacles this year falls at the peak of the fruiting season, attendees will have ample opportunity to enjoy the abundance of tropical fruits, particularly the famous durian. GSP Camp Alano at Toril is approximately 20 kilometers (12.5 miles) from the Davao International Airport. From the city, one can take a taxi straight to the meeting hall as most taxi drivers are familiar with the location. Alternatively, one could take public utility jeepneys to Toril and then take a tricycle taxi to GSP Camp Alano. Various accommodations are available at the camp itself, namely air-conditioned rooms at the training center and non-air-conditioned rooms at the White House, duplex, and program center buildings. These accommodations may not be as well equipped as those at other Feast sites, but the warm hearts and hospitality of the brethren will more than make up for the difference. Those desiring more comfortable lodging with meals could opt to stay in a number of hotels located nearby, which are about 1.5 to 10 kilometers from the venue. Cost per day ranges from $30 to $65. When eating out, tips are appreciated but not obligatory. The currency exchange rate is approximately U.S. $1 = 51Php. Feast services, Bible studies, forums and other activities will be conducted in English with translations into Cebuano whenever necessary. All these sessions are Bible-based to enable everyone, from young children to once-young senior citizens, to feast on God’s spiritual food as well as enjoying the warmth and camaraderie of like-minded brethren in fellowship. This year we are expecting approximately 200 to 220 Feastgoers, mostly brethren from the Mindanao region of the country. For reservation and more information: please contact Mindanao festival coordinator Raul Villacote at .